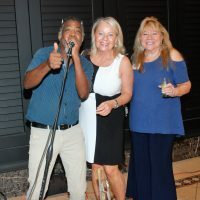 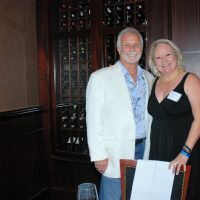 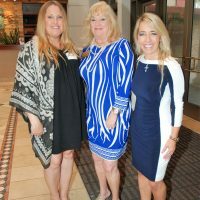 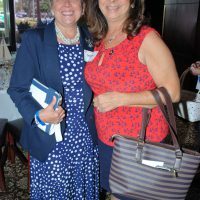 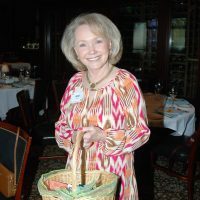 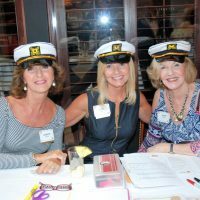 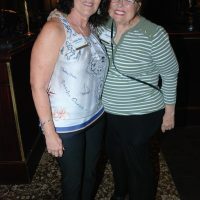 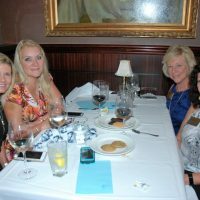 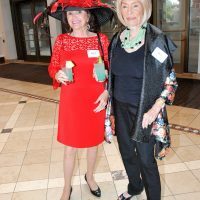 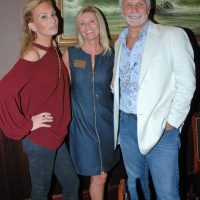 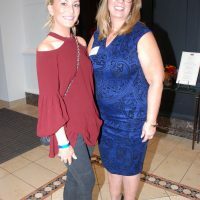 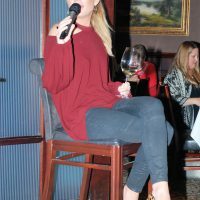 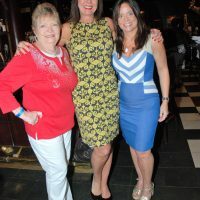 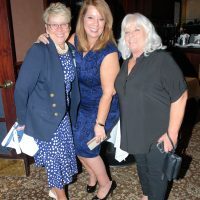 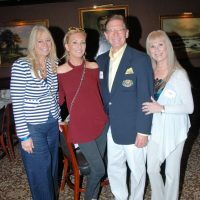 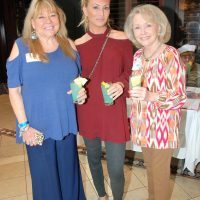 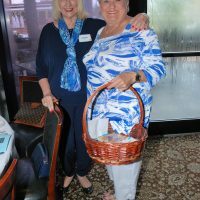 The committee chairs Lisa Scott Founds, Lee Sheffield and Alice Harry created another memorable luncheon to kick off Pinion’s Annual Membership campaign. 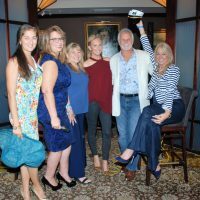 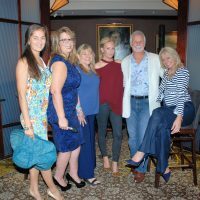 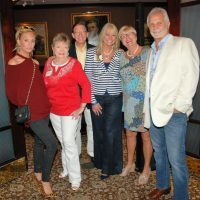 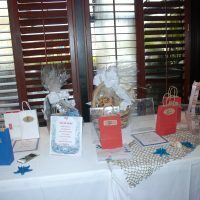 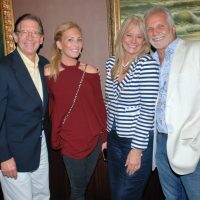 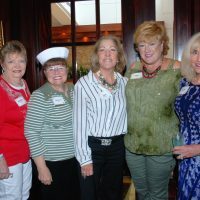 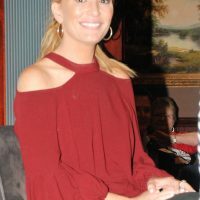 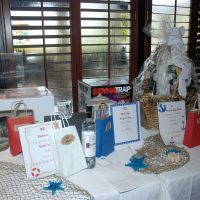 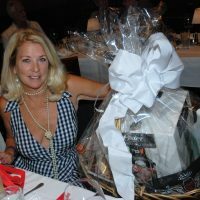 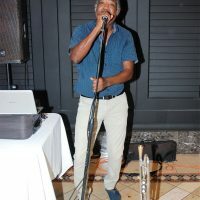 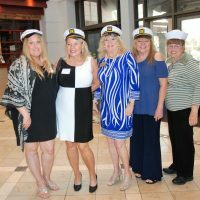 The theme this year was based on the hit Bravo TV Show “Below Deck “. 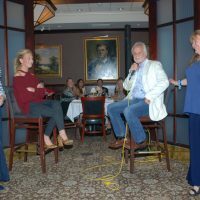 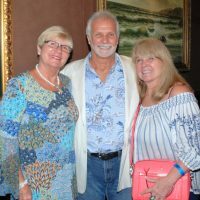 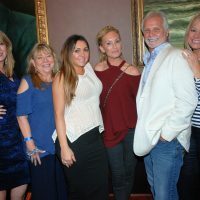 Captain Lee and First Stewardess Kate Chastain joined the Pinionites for the celebration. 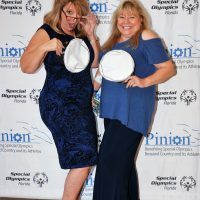 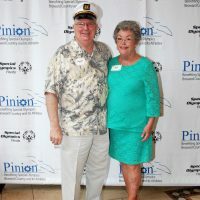 Pinion, Inc. is a 501(c)(3) nonprofit organization that conducts charitable drives and social events within its local community to raise funds for Special Olympics of Broward County. 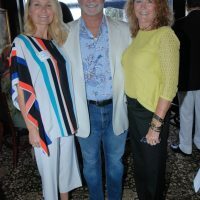 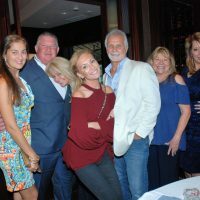 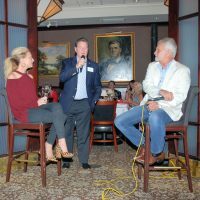 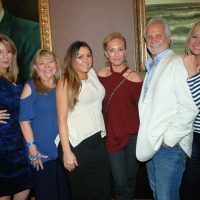 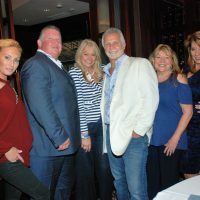 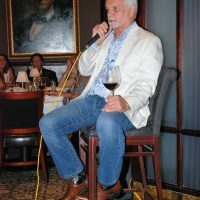 Pinion, Inc. was founded in 1991 and has grown into an organization whose membership comprises a cross-section of South Florida business and community leaders. 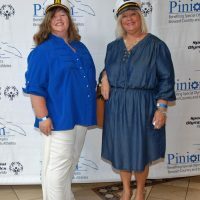 Over the past few years, Pinion’s membership has continued to show impressive growth. 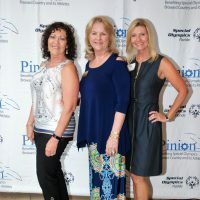 Since inception, Pinion has hosted regularly scheduled social events, meetings and activities on behalf of Special Olympics. 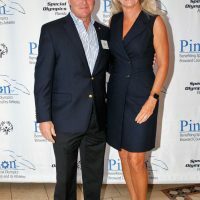 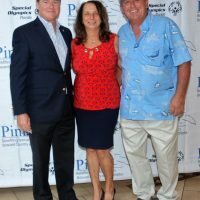 Pinion has become the financial arm of Special Olympics Broward County, providing the program with the funds needed to give individuals with intellectual disabilities the opportunity to participate in the program. 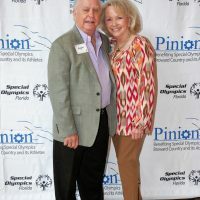 Over the years, Special Olympics has recognized Pinion several times as the Local Support Organization of the Year. 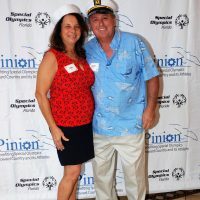 Through successful fundraising efforts, Pinion has given Special Olympics Broward County the opportunity to do more for these special athletes year-round. 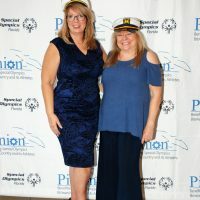 For more information about Pinion Inc., and how you can help make these very special athletes’ dreams come true, please visit www.pinioninc.com, or follow us on Facebook: PinionBenefitingSpecialOlympics and Twitter: @PinionSOBC.